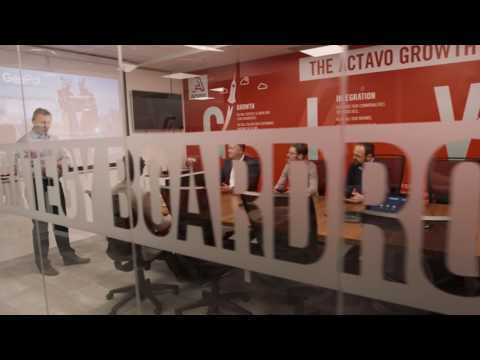 ACTAVO are a leading international engineering solutions company operating in 100+ locations. Actavo have a global workforce of over 5,000 people working in diverse and demanding markets, including power generation, marine, petrochemical, nuclear, civil engineering, water and construction. Actavo operate in extremely competitive sectors. The work is labour intensive and margins have come under severe pressure. Actavo need to manage their projects and contracts very tightly to ensure that they remain profitable. Management require real-time visibility and quality data from the field so that immediate action can be taken when required. In addition, Actavo have multiple clients, each with different reporting requirements. Actavo need a flexible solution for field data capture that is easy to use and that also works offline when coverage is not available.